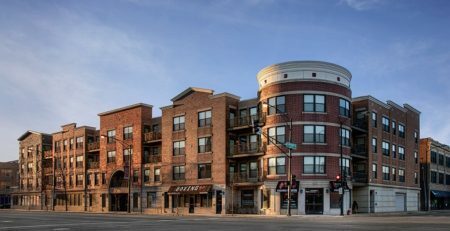 On April 26, 2017, AHIB completed a Project-Based Section 8 Sale to a LIHTC Developer in Suburban Chicago. 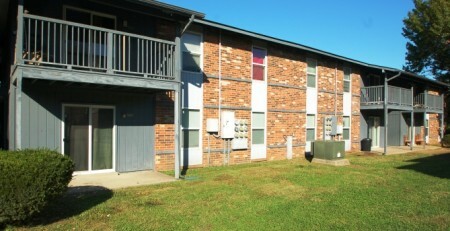 Sage Crest, a 102 unit family property, was on the market for less than 30 days before receiving multiple offers. The property had recently undergone window and boiler replacements prior to going on the market. Existing Fannie Mae debt with a 5.25% rate was paid at closing, including a yield maintenance prepayment penalty. 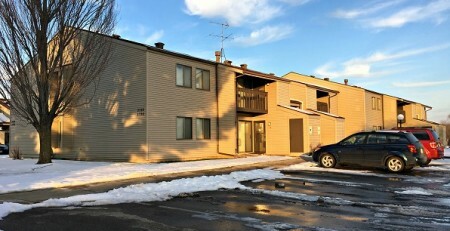 Sage Crest was marketed prior to the 2016 presidential election and subsequent turmoil in the LIHTC market. Due to the excellent track record of the chosen buyer and competitive pressure from multiple offers, the deal was closed as-promised with no price adjustment.